Much like Chrome OS, Chrome for Android has multiple builds or “channels” where developers introduce, test and enhance new features and functions. Some of these features may never see the light of day but many will eventually make their way to the Stable channel of Chrome for millions of users around the world. One feature in particular has been floating around the Canary channel since October of last year and now looks to be getting some serious upgrades. “Chrome Home” was added to the highly experimental Canary build of Chrome for Android and places the omnibox (url bar) at the bottom of the browser as opposed to the traditional top placement. The initial implementation of Chrome Home was quite buggy which isn’t unusual for such a drastic UI change. The most recent update to the feature has not only made it much more user-friendly but added some neat new options. 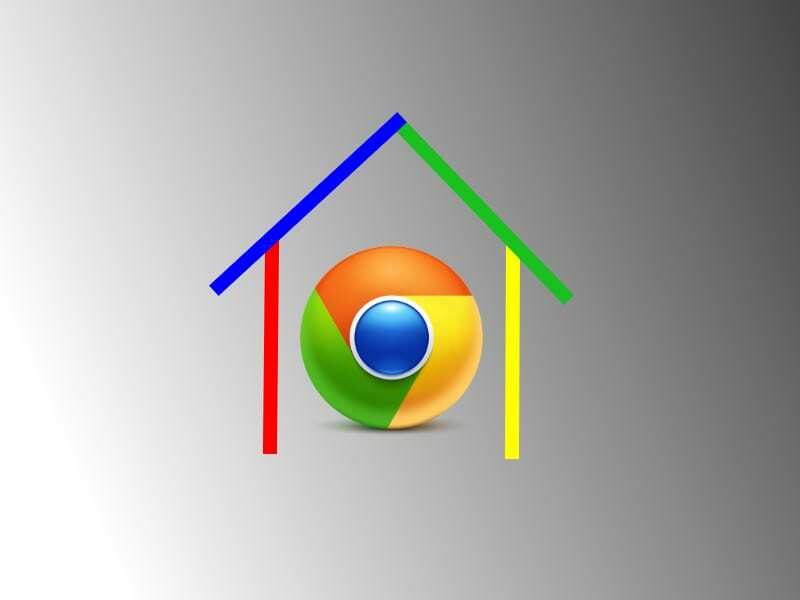 An additional Home related flag has been added and can be enabled by typing chrome://flags/#enable-chrome-home-expand-button. Once enabled, this will add an arrow icon to the left of the omnibar that expands to offer a number of options including recent pages, bookmarks and a download button. 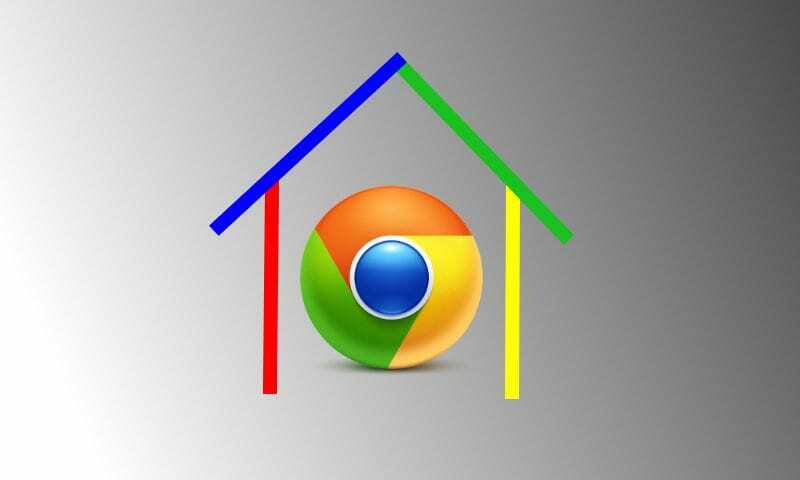 Chrome Home has been in the Canary channel since version 56. Now on version 60, we hope to see this feature make its way through the channels to find its “home” in Stable. For many smart phone users with devices over 5.5″, this will be a very welcome addition to our favorite browser.